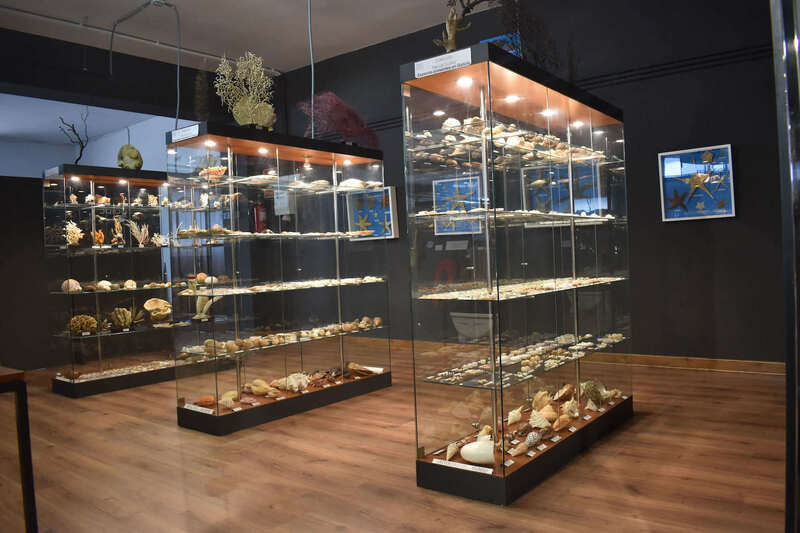 5,091 is the number of shells in the "Manuel Suárez" collection. 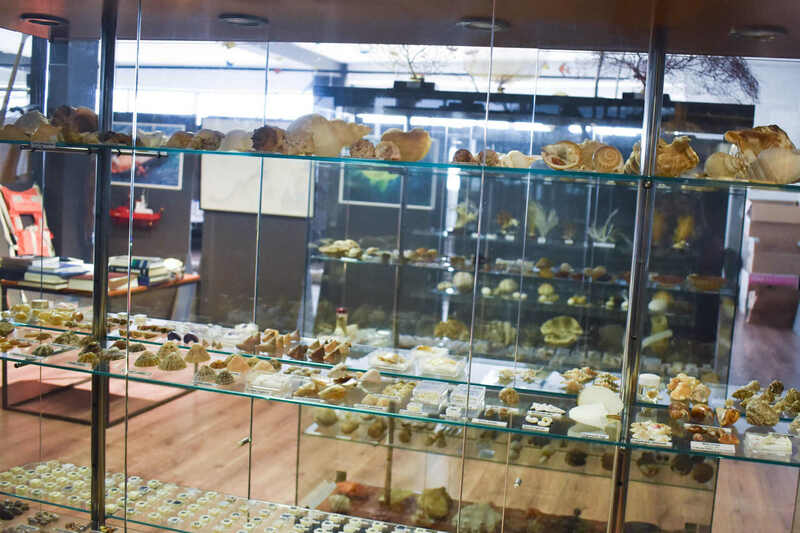 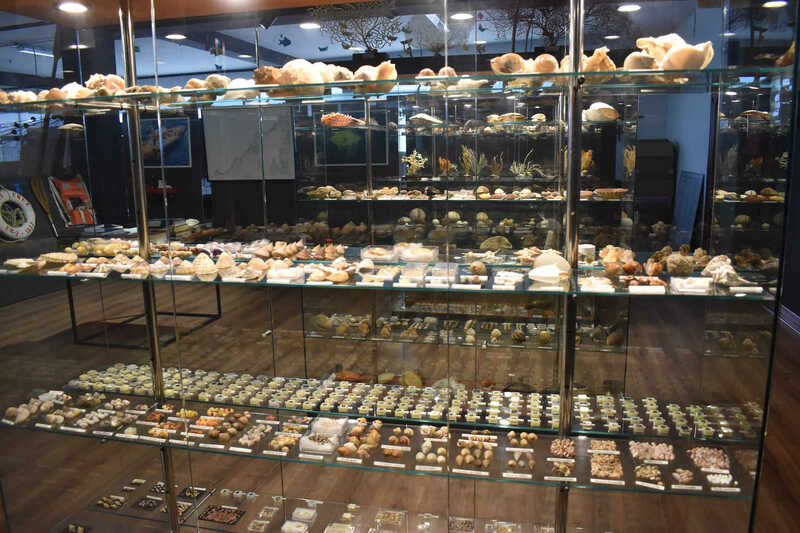 A wide range of shells for bivalves and gastropods from Galicia and around the world. 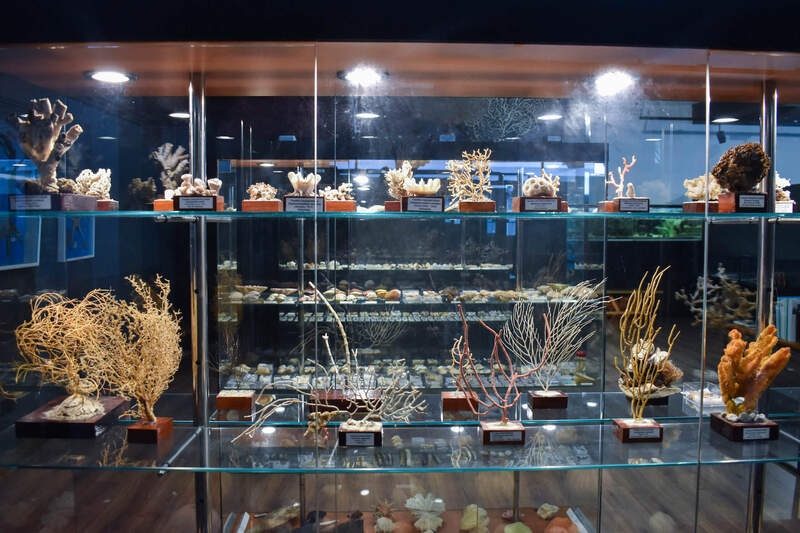 A jewel of marine biology that was deposited in the museum by Manuel Suárez. 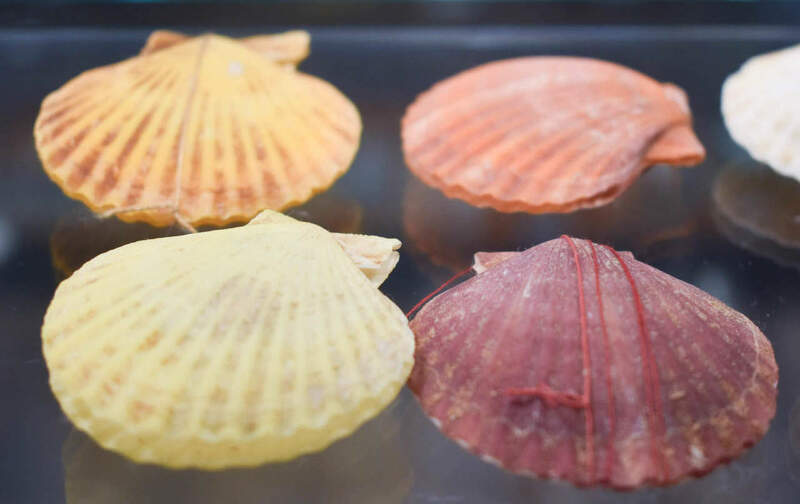 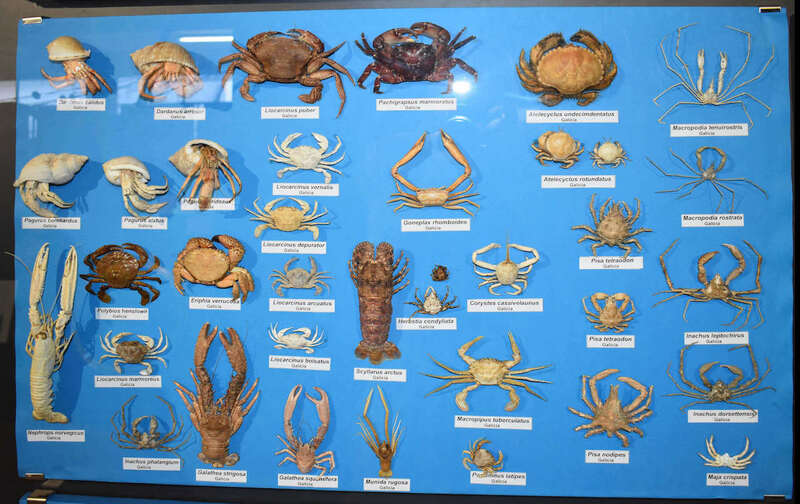 One of the most common examples are shellfish, generic denomination, visit us and we will tell you more. 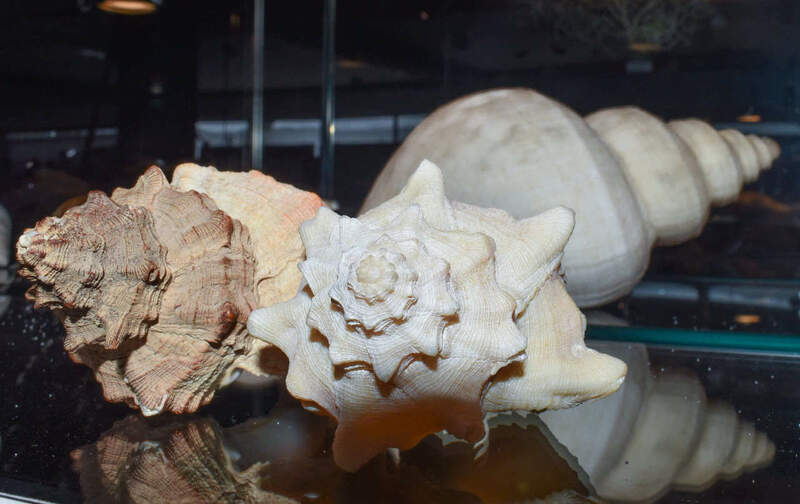 Did you know that shells and shells are a hard exterior that protects some animals? 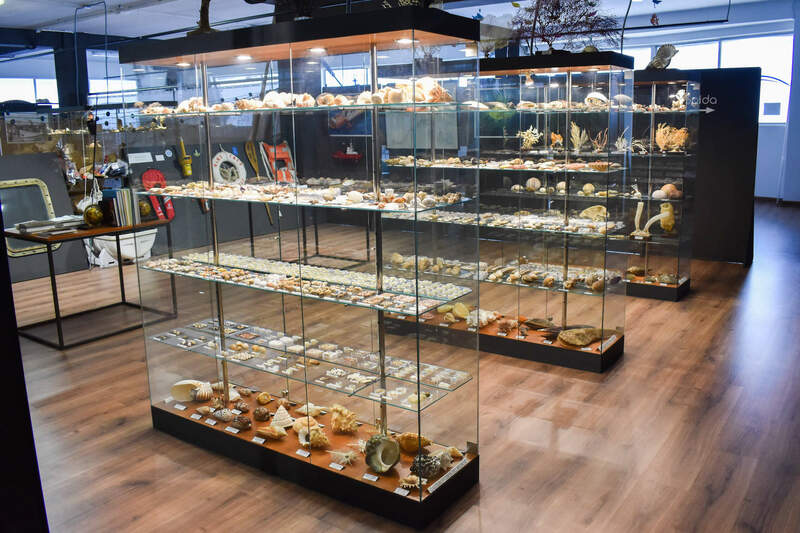 We have a huge collection of 5,091 in our museum.